Short of having your name in lights, large format printing provides you with a number of eye-catching and attention-getting options. 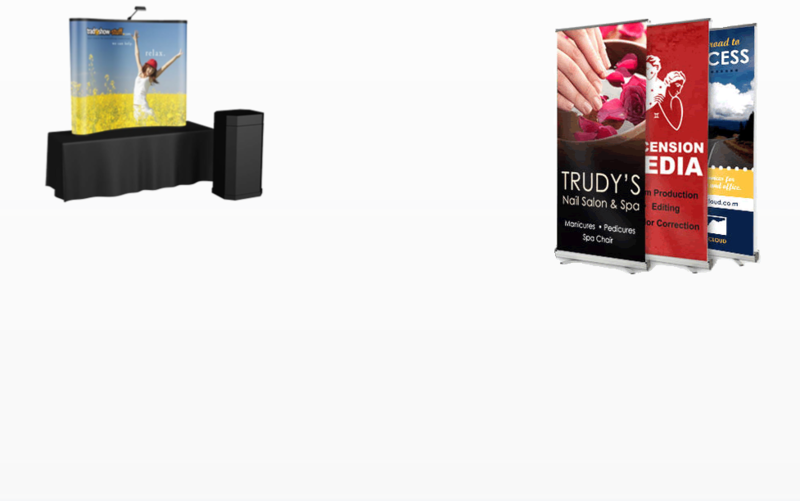 Whether it is for your next trade show or your storefront, you need to make sure that your business stands out from the crowd! 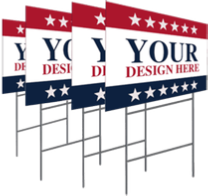 We offer large format printing for posters, trade show displays and signage, all of which help you get noticed at your presentations and events.